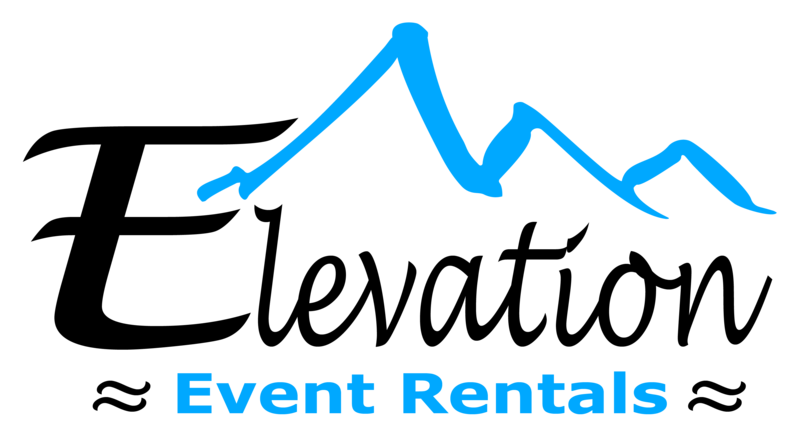 Subscribe today for the latest specials, new rental products, and helpful information on planning your events. Copyright ©2018 All Rights Reserved. 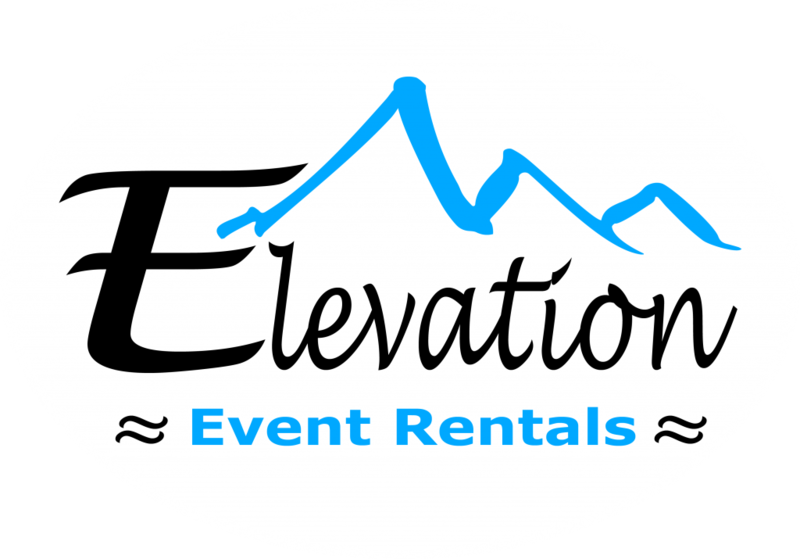 Elevation Event Rents.